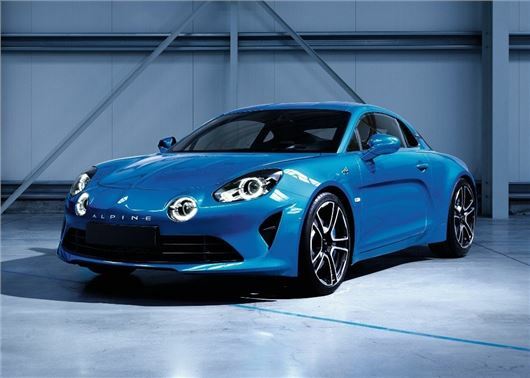 Inside, Alpine is promising 'top quality materials' with leather upholstery, aluminium trim and carbon fibre - because aas we know, nothing says 'performance car' more than some nice carbon fibre trim. Prices for the UK are yet to be announced but the A110 will cost 58,500 euro in France, equivalent to around £51,000. From launch there will be a special Première Edition, limited to 1955 cars.